Ennek a(z) SVG fájlnak ezen PNG formátumú előnézete: 594 × 396 képpont. További felbontások: 320 × 213 képpont | 640 × 427 képpont | 800 × 533 képpont | 1 024 × 683 képpont | 1 280 × 853 képpont. aktuális 2018. november 25., 19:14 594 × 396 (15 KB) Fry1989 This was discussed on the Admins Noticeboard. Stop reverting! 2018. november 25., 04:33 594 × 396 (14 KB) HugeMackerel Reverted to version as of 20:44, 18 November 2018 (UTC) Version with colors according to SAVA, as well as no reason given for previous revert. 2018. november 16., 06:51 594 × 396 (14 KB) Director "Definitely not correct" is not an argument. On the contrary: they definitely are correct, as they are recommended by experts on the topic (SAVA). I.e. - the actual source of this file. 2018. november 15., 20:45 594 × 396 (15 KB) Fry1989 Those colours are definitely not correct. 2018. november 15., 15:42 594 × 396 (14 KB) Director Restored the version based on the source of this image. As opposed to someone's impression from looking at a scanned page. 2018. november 6., 01:35 594 × 396 (15 KB) Havsjö CMYK values in source are only recommended and are also incorrect as they produce a bright green instead of blue. 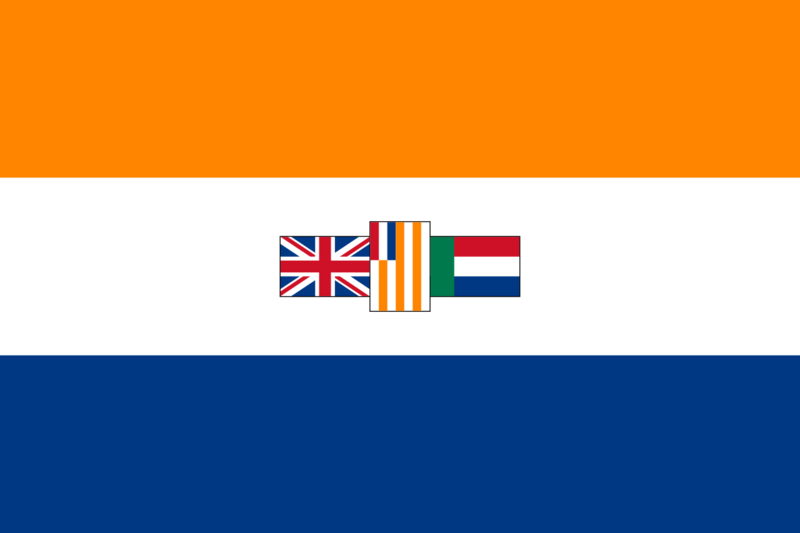 No depiction of example of the flag is purple and even the image of the flag give by the vexillogical institute (the current colour shade source) show a dark blue, the same shade as the old version of this file. 2018. november 5., 13:22 594 × 396 (14 KB) Illegitimate Barrister Reverted to version as of 14:36, 4 November 2018 (UTC) - Reverter gave no reason given for revert.